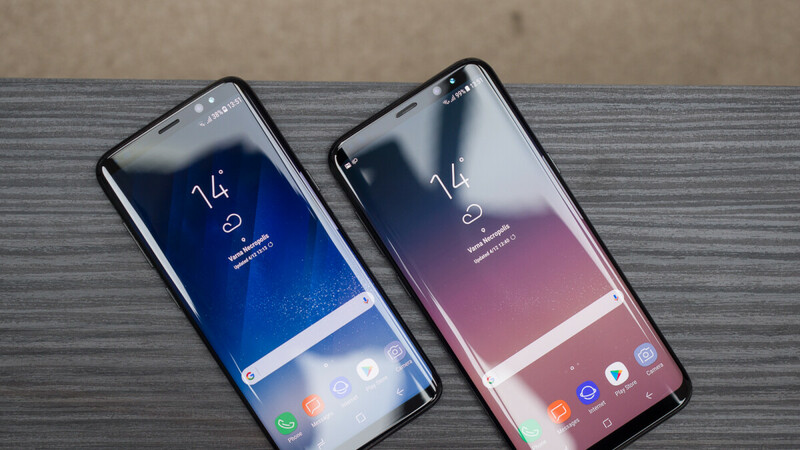 We’ve been seeing many Galaxy S9/S9+ deals over the past weeks, but if they haven’t tempted your wallet, then these killer deals on the Samsung Galaxy S8, S8+, and the Note 8 may change your mind. Best Buy is currently running a deal on Samsung’s last year flagships with savings of up to $550, depending on the model you choose. Choosing AT&T from the carrier list and the “Activate Today” option nabs you a discount of $400 on the Samsung Galaxy S8, reducing its price to $254. It’s a one-time payment, no bill credits. If the Galaxy S8 is more your thing, on the other hand, you can now get it for $294 on Sprint, down from its original price of $744. And last, but not least, you can have the Samsung Galaxy Note 8 for $410 (down from $960), if you chose “Activate Today” on Sprint. Again, that’s a one-time payment, no bill credits.